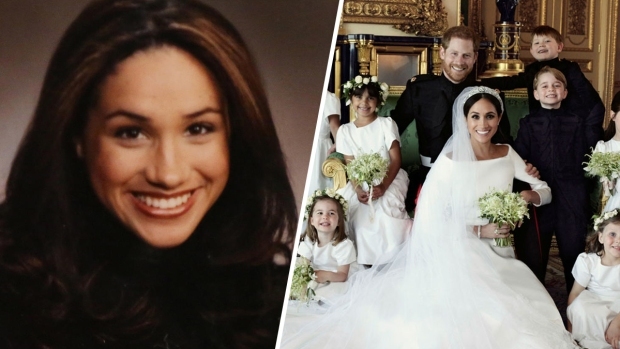 She made the comments while discussing the dress in a documentary about Queen Elizabeth II called "Queen of the World"
It's an old tradition that a bride should have something old, something new, something borrowed and something blue on her wedding day, and the Duchess of Sussex followed at least part of that when she married Prince Harry. 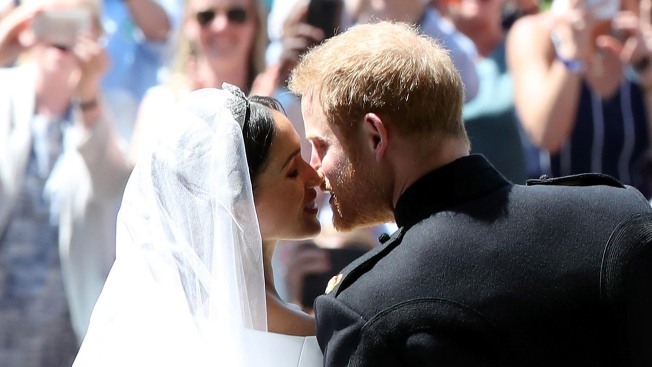 �� The Duchess of Sussex reveals the special way her wedding dress paid tribute to the Commonwealth in the upcoming documentary series, ‘Queen of The World.’ Each of the 53 Commonwealth countries were represented in the embroidery of the veil – a surprise for her now Husband, The Duke of Sussex. The new documentary on @ITV focuses on The Queen’s role as Head of the Commonwealth and reveals how it has been a central focus and passion throughout Her Majesty’s life. 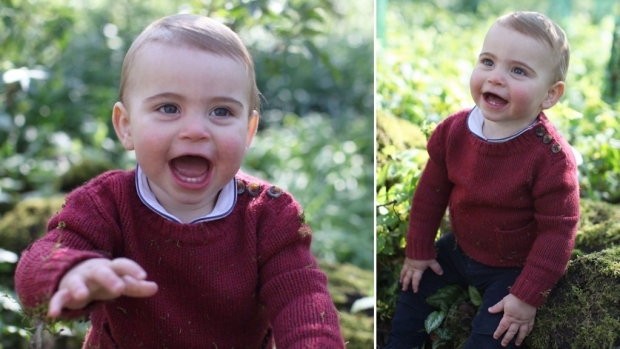 Queen of the World will be broadcast on Tuesday evening at 9:15pm on ITV. #QueenOfTheWorld.